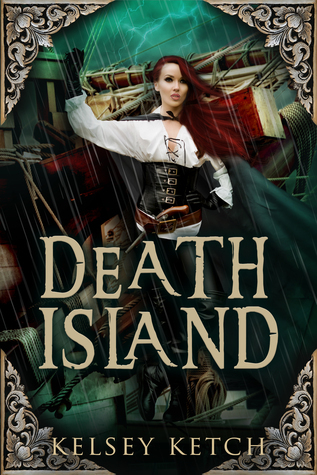 For the past week, I’ve pretty much locked myself in my captain’s quarter, doing my usual work and writing a market proposal for Death’s Island. It’s time for a breath of fresh air, to tend to the gardens, and watch the tadpoles in my fountain. I’m excited that I only have four more days until I head off to Williamsburg. A vacation well deserved.